Great Investment opportunities, or first time buyers, well maintained property. 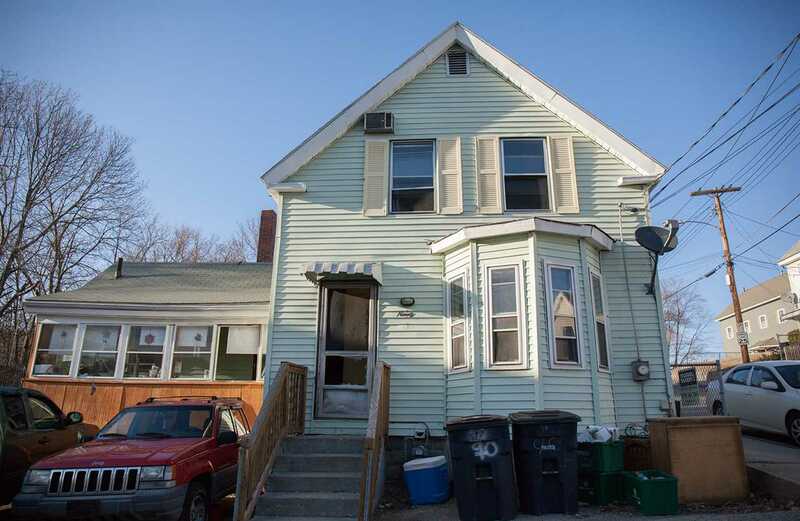 Close to exciting down Nashua , Walk to your favorite restaurants and shopping.Few updates in this home. A must see !!! !